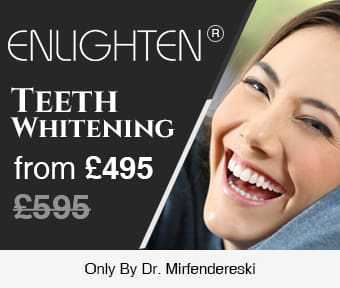 They are the next best thing to your natural teeth. A tooth restored with a dental implant looks and feels and functions just like your original tooth did. Without this option there can be bone deterioration, and problems eating, smiling, and even speaking. Dental implants are a reliable long-term solution. Traditional dental bridges supported by other teeth will only last for five to seven years, at most 10 years. Dental implants may need adjustments, but they can last a lifetime if they are well done and cared for poperly. Forget about your teeth! No more worry that your smile looks different, or that missing teeth will inhibit you. No worries that removable dentures might fall out unexpectedly. Keep a natural smile and face shape. Without teeth a face can sag and have a sunken or sad appearance. Dental implants maintain the natural shape of a face and smile. Protect your healthy bone. Empty spaces after losing one or more teeth can lead to loss and deterioration of your jawbone. When not supporting natural teeth the jawbone will deteriorate and lose strength. Dental implants treatment are the only restoration option that will preserve and stimulate the growth of bone growth and prevent further bone loss. Teeth in your mouth – not in a glass. No more worries that your dentures might slip or even worse, fall out. Eat, drink and be merry! Taste and enjoy everything you love again. You can eat virtually anything you want and you can enjoy the full taste, too. No more fillings! An implant-restored crown, or replacement tooth will never develop cavities; but you will need to visit an experienced dentist and clean and care for your implants, gums and mouth every day, just as you would with natural teeth. Safeguarding your healthy teeth. Tooth-supported bridge-work requires grinding away some of the teeth on one or on both sides of the bridge site damaging those healthy teeth in the process. Dental implants are placed in the jawbone, without affecting healthy teeth. They also help stop adjacent teeth moving as they would if an empty space was left for an extended period of time. 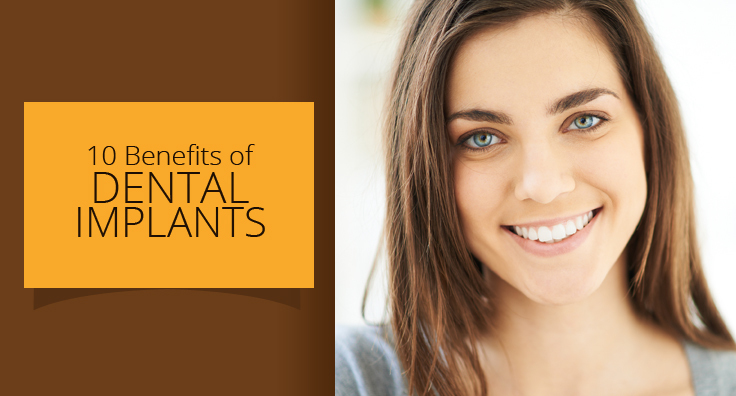 Dental implants treatment has a good track record for reliability and long-term success.